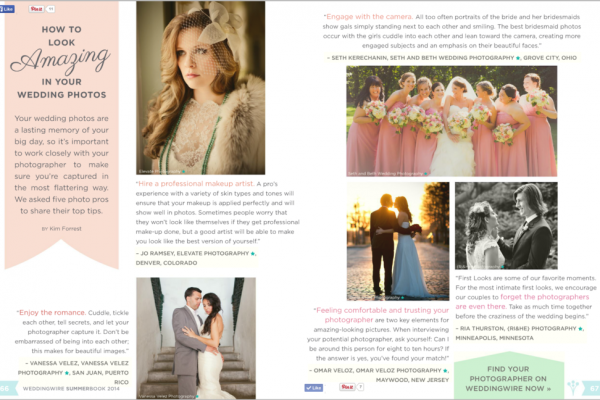 We are proudly featured on Junebug Weddings! 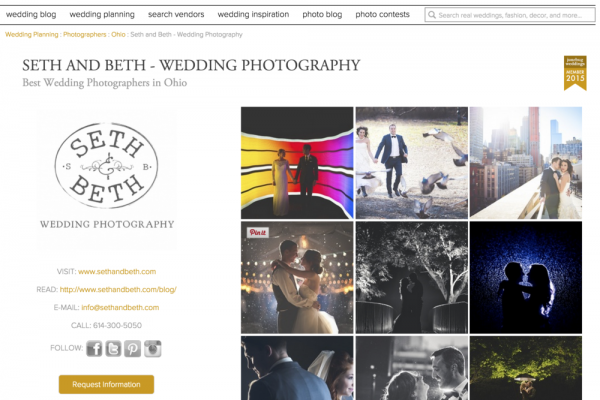 Seth and Beth Featured by Fundy Software! 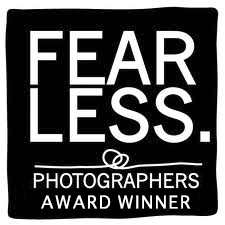 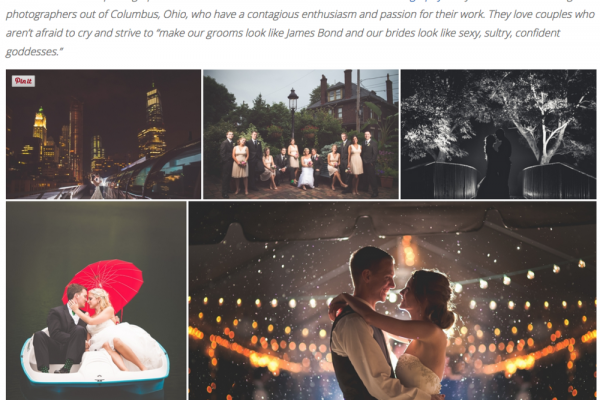 Seth and Beth featured in a Fearless Photographers Spotlight!